Just hours before Owen Sound’s bus terminal is to be closed for good, people plan to gather outside of the building to call on city council to keep it open. 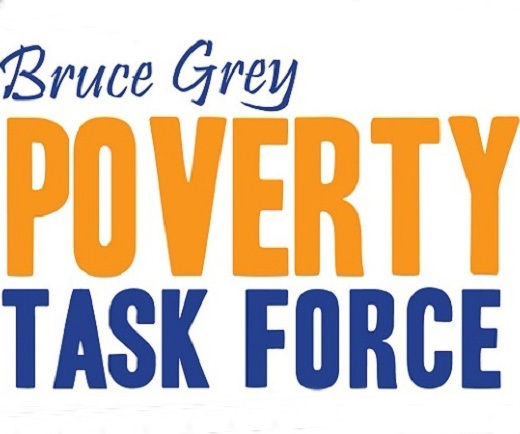 The United Way of Bruce Grey decided to organize a “Don’t Kill the Terminal” rally, for Monday at 1 p.m., after being asked by many individuals and community organizations “to do something” about the impending closure, said executive director Francesca Dobbyn. “We want to draw attention to this. We don’t want the quiet silence in the community to be misunderstood as acceptance or an endorsement of what city council has decided to do with the terminal,” she said in an interview. The city is planning to permanently close the depot at 6:30 p.m. Monday. Council made the decision as a way to reduce the cost of the transit system. Even though the building will be closed, the terminal property will still be used as a transfer point and bus stop until the city transitions from a four-route to a new three-route system, which is expected to happen this spring. Coun. Peter Lemon served notice at a council meeting Sept. 23 that he will seek to bring back for discussion a staff report, which outlines the cost to keep the terminal building open for another six months, in hopes that council will reconsider its decision to simply “note and file” the document. Dobbyn said the United Way, which does advocacy work in the community, has many concerns about terminal’s closure. Riders, including “our most vulnerable consumers,” use the building for its washroom facilities, to seek shelter from the cold and rain and to receive assistance and information about the transit system, she said. “The proposed concept of local small business owners providing tickets and information is well meaning, but few stores will be open early enough for those using the system in the morning, to provide shelter,” she said in a news release. Bus drivers also rely on the terminal for its washrooms. It’s also a place for drivers to gather in the event of an emergency, she said. Dobbyn said she would like the city to keep the terminal open at least over winter to provide time for a “community conversation” about what to do after it closes. “We feel there is an out-of-the-box solution that can be realized through community engagement and consultation. The city will still have to heat, clean, plow and maintain the property, so the operating costs are not significant in savings,” she said. A report by operations director Brad McRoberts said it would cost about $57,600 over the six-month “transition period” from a four-route to a three-route system to have the terminal open and a staff person stationed there during regular transit operating hours. Costs to clean the building and its washrooms each day as well as for utilities and a telephone line would also be covered. The cost to keep the terminal open, without staffing the building, would be about $27,000 for six months. The Owen Sound Police Service strongly cautioned the city to not leave the building “unstaffed,” noting past “issues with illegal activity” there, McRoberts’ report said. City staff did not recommend that option.